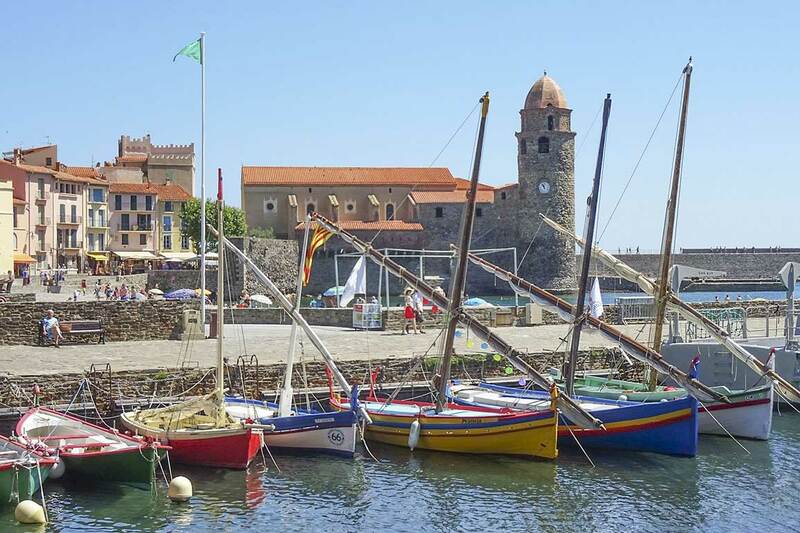 Take advantage of your stay in Argelès to visit all the treasures of Collioure. Towards the beginning of the 20th century, the village won the hearts of many painters thanks to its incomparable beauty. It is, so to speak, the cradle of fauvism. It has now become a major tourist attraction in the Mediterranean. 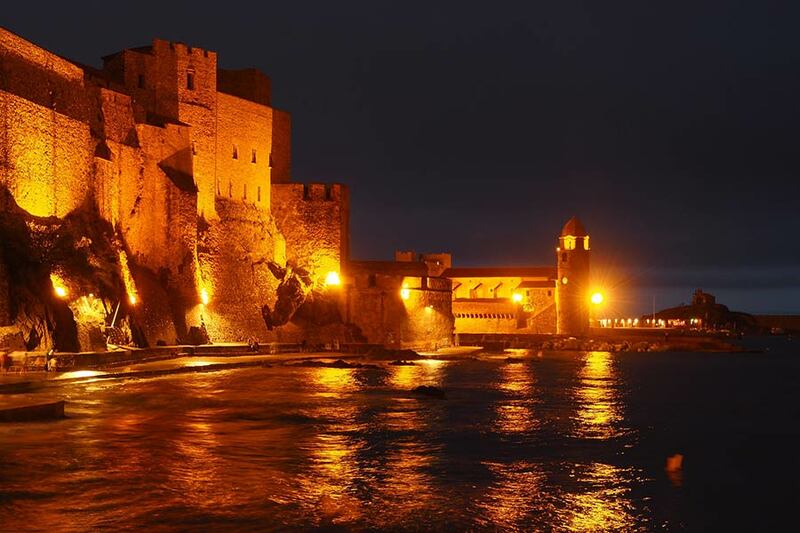 Take the time to visit the Royal Castle of Collioure, the Church of Our Lady of Angels famous for its bell tower, the Museum of Modern Art, its former lighthouse and its watchtower during your visit. Ideal destination for your vacations in the Pyrénées Orientales, Collioure remains an essential stopover, you will discover why. If you have a day to discover this village, don’t miss its central beaches or let yourself be tempted by boat rides along the coast. Walks and hikes in the heart of the vineyards are also popular activities. During your hikes, you may see the hills of the megaliths. Holidaymakers have the choice between staying in comfortable and very well equipped mobile homes or renting a caravaning pitch for tents, camper vans and caravans in this campsite. The rentals are equipped with all the necessary equipment and some even more. They have one or two bedrooms, a fully equipped kitchen, a shower room and separate toilet, a furnished terrace, a parking space. They offer up to 7 seats, ideal if you are travelling in a tribe. To the delight of holidaymakers, this campsite has a heated swimming pool. You will be able to enjoy the aquatic pleasures without stepping outside the domain. The water park is kept at a pleasant temperature to enhance swimming. Children have their own pool to play with new friends. There are also water slides for lovers of slides and sensations. The bathing deckchairs are placed around the outdoor pool to relax in the sun. 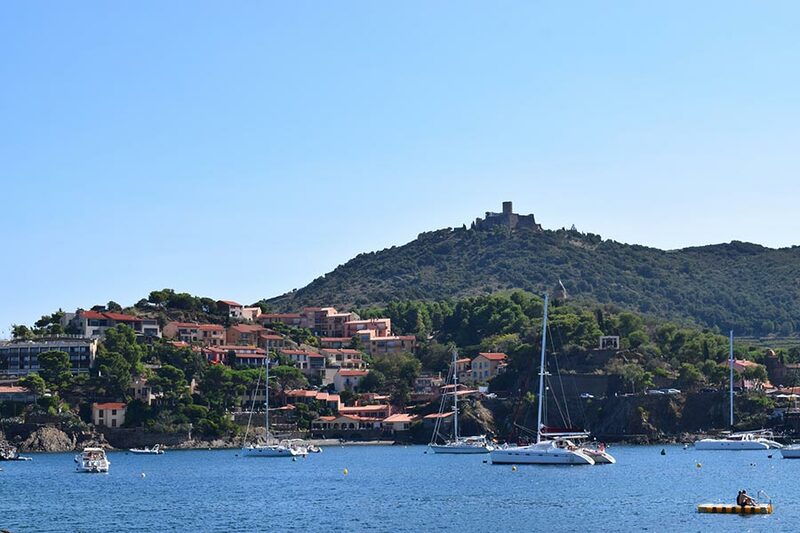 Discover the magnificent village of Collioure, in the heart of the Pyrénées Orientales for your next holiday by staying at camping les Pins ****. This establishment enjoys an exceptional geographical location, on the Mediterranean coast in Argelès sur Mer, a few minutes from the famous Catalan village. It will allow you to spend a dream holiday in the South of France and discover all the wonders of the Eastern Pyrenees. Camping Les Pins awaits you in particular in a wooded park of 6 hectares, far from the city’s entertainment. He offers you top-of-the-range services to ensure the success of your stay.